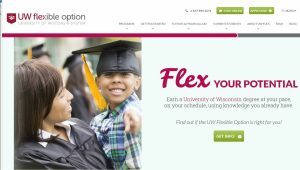 The University of Wisconsin-Extension developed the UW Flexible Option website to address needs of multiple audiences, from prospective students to students just getting started to faculty and staff participating in Flex or following the development of Flex. 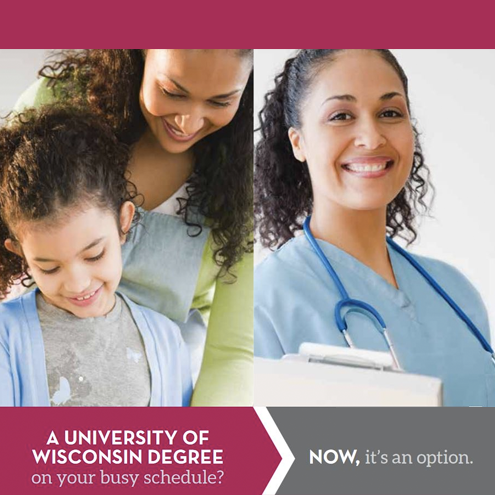 UW-Extension developed a detailed marketing plan that was launched in collaboration with the first two institutions offering academic programs (UW-Milwaukee and UW Colleges, the 13 two-year campuses in UW System) in spring 2013. The plan focused on branding, ongoing market research into student and workforce demand for UW Flex programs, and outreach to prospective students. Outreach targeted marketing investments and messages at segments of the market most likely to convert to enrollment. Marketing efforts continue to present unique features and advantages of UW Flex through key messages focused on benefits for students, delivered through multiple digital channels, statewide radio, targeted e-news, and public relations. 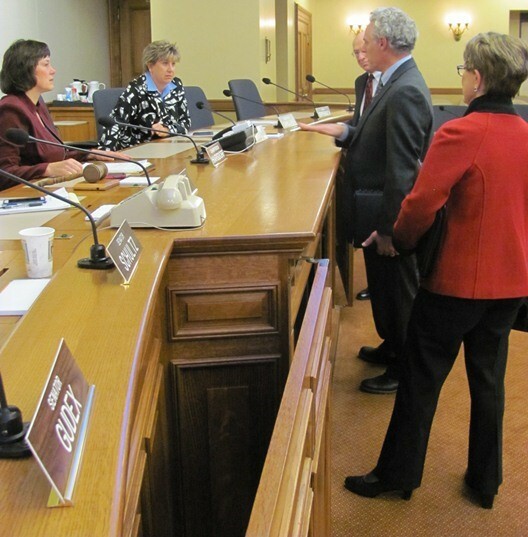 UW leaders continue the conversation with the Wisconsin Senate Committee on Universities and Technical Colleges chair Sen. Sheila Harsdorf and Sen. Jennifer Shilling after a November 2013 legislative briefing. 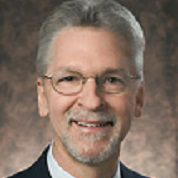 UW leaders pictured include Ray Cross, then UW Colleges and UW-Extension chancellor and later UW System president; Aaron Brower, UW-Extension provost and vice chancellor; and Regina Millner, then a UW System Board of Regents member and later Board president. The federal strategy has included meeting with U.S. Department of Education officials and other federal level policymakers to discuss the regulatory environment that can support CBE. UW Flex senior leaders have continued to meet with key White House education advisors, Department of Education officials, and federal legislators to provide guidance on preferred language to define CBE and to update Title IV policy to best support CBE. UW Flex senior leaders also worked with the UW System federal legislative liaison to provide an introduction to the program for the Wisconsin Congressional Delegation. 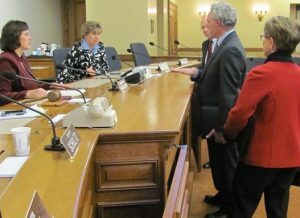 During the development phase, UW Flex leaders had regular meetings with the governor’s office, informational meetings for state legislators and legislative staff, and briefings for key groups such as the Wisconsin Senate Committee on Universities and Technical Colleges. They also responded to requests from individual legislators interested in information and updates on UW Flex. In addition, UW Flex senior leaders continue to share key messages with state and national audiences through participation in state, regional, and national conferences, webinars, and other events hosted by or aimed at higher education peers, policymakers, and foundations. Recognizing the importance of informing and engaging UW System colleagues, UW Flex leaders also presented at a UW System 2013 conference LEAP 2.0: Integrating Liberal Education into a Changing Landscape, providing an opportunity to respond to questions raised about this competency-based educational model. 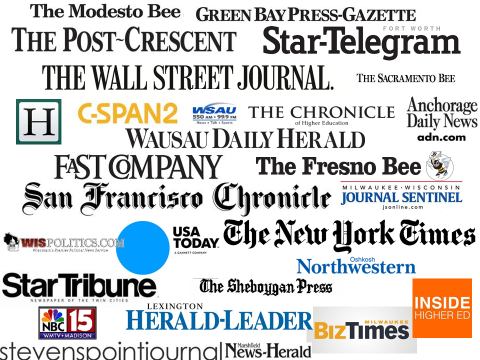 Media interest, which peaked during the development and early implementation of UW Flex, provided many outlets to reach potential students, the general public, and policymakers. To reach higher education peers, as well as policymakers, UW Flex leaders continue to contribute their work for national and international publications, such as the Journal of Competency-Based Education, the “Handbook of Research on Competency-Based Education in University Settings” published by IGI Global; The Evolllution “Navigating the CBE Frontier” series, and e-mentor. 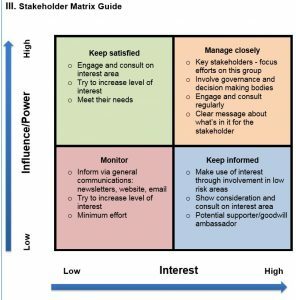 Communication plans are commonly used in higher education, such as for the introduction of new leadership, initiatives, campaigns, and reporting of accomplishments. The UW Flexible Option communications plan required more detail than the typical plan because the internal and external stakeholder communication matrix was broader, with key messages tailored for the interest and needs of these audiences and delivered through a wide range of channels by a wide range of leaders and communicators throughout the University of Wisconsin System. Communicate key milestones, deadlines, and operational information to internal stakeholders, including for project management purposes. 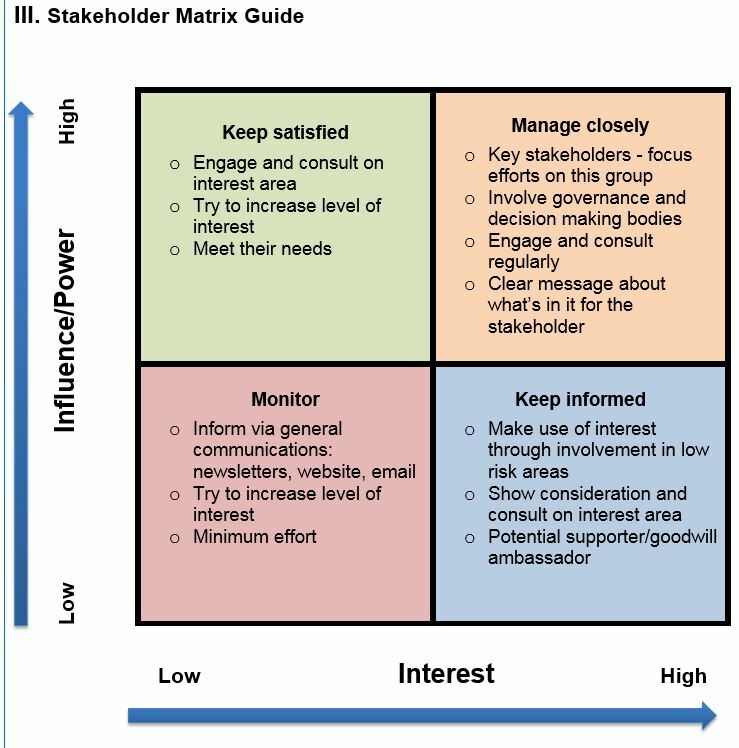 Communicate program purpose, benefits, and development process information to external stakeholders. Increase awareness among potential students. 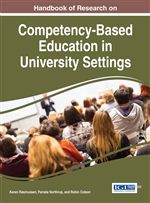 Most students and most internal and external stakeholders were unfamiliar with direct assessment competency-based education and would require an introduction to this new educational model and repeat exposure to better understand the key messages directed to each audience. The UW Flexible Option is an innovative solution to education challenges within the state and nationally. Participation in the UW Flexible Option is a voluntary, campus- and/or program-based decision. University of Wisconsin System policy implications. For campus-based faculty and staff, key messages revolved around the educational and business model, as they considered whether their campus or academic program would participate in UW Flex. The approval process for communications included UW System leadership in the early stages and continues to include UW Flex senior leaders for overall messaging and operational details. While the UW Flexible Option communications plan is proprietary, a template is provided below in the “More detail” section. In the planning phase, UW Flexible Option senior leaders established three ad hoc advisory committees, which expanded access to leaders in these areas: faculty, operations, and administration. UW Flex senior leaders clearly articulated the purpose, expectations, and role of advisory groups in the development of UW Flex. 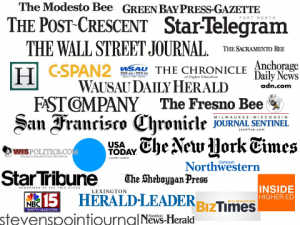 UW Flexible Option leaders shared key messages with state and national media audiences, particularly in the early stages. Some were intrigued by the groundbreaking nature of UW Flex; others were skeptical or simply curious about competency-based education. Starting in the early days of the program, UW Flex leaders, as well as marketing and communications and frontline staff, responded promptly to help dispel myths and to help people understand CBE in general and Flex specifically. The UW Flexible Option website at flex.wisconsin.edu shifted from an initial focus on development in the planning phase to a marketing and promotional focus as student recruitment became a priority leading up to the launch. The UW Flexible Option website provides a consistent source of regularly updated communications for students and other audiences. For both functions, the website served and continues to serves as a key, consistent, vetted source of messaging for multiple stakeholder groups—and as a resource to point to when those not closely involved in Flex (such as UW campuses and UW-Extension county-based offices) received inquiries. Information about policies, such as those related to financial aid, are updated as needed, and posts about students, faculty, and staff ensures a content-rich blog. UW Flex early response: As noted in the Metrics content area of this website, the UW Flexible Option required new definitions and new sources of data. Staff could not, for example, provide data about the number of students “retained” without a definition of what it means to be “retained” in a non-term, direct assessment CBE environment. The disaggregated nature of the UW Flexible Option further complicated data sharing, as, for example, each institution had its own instance of the learning management system. In general, the information technology systems weren’t talking to each other. That meant staff had to contact registrars for each institutional partner to collect enrollment information. In addition, some business processes began manually until technology needs were clarified; the “system” then was not updated automatically on an easily accessible student records system. This situation hampered UW Flex leaders’ ability to have reliable measures for sharing success stories and reporting outcomes. UW Flex leaders invested in data collection, knowing it would pay dividends over the coming years. This includes through research on student success and retention published in the Journal of Competency-Based Education in 2017. Looking forward from 2017: UW Flexible Option data collection will advance through implementation of the Student Engagement System, allowing for reliable regular reports that UW Flex senior leaders use to communicate program impacts and inform decisions about continuous improvement of UW Flex. This will include results of a post-Flex survey about program impacts, which was pilot tested in 2017. UW Flex early response: Consultants supported project management during the development of the UW Flexible Option, including the first communication plan that has been used as a template for later discrete communication plans, such as to rollout the Student Engagement System. 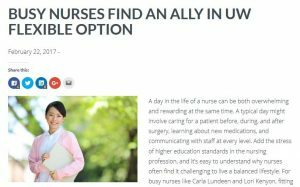 As UW Flexible Option communications and marketing staff were identified or hired, they began meeting regularly to share status updates and coordinate messaging. The collection of and accessible storage of vetted material—such as PowerPoint presentations, UW Flex descriptive documents, media releases, and student quotes, stories, photos, and videos—eventually allowed easy access for multiple communication needs. Looking forward from 2017: Communications and marketing have been normalized, with staff hired to support the program. Staffing follows the model UW-Extension developed for the rollout of its collaborative online programs. Processes in place, such as the communications approval process, continue to serve UW Flex communications and marketing staff well. 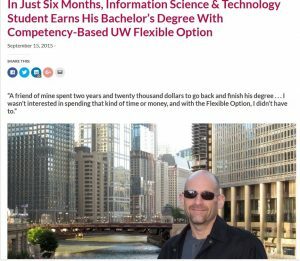 Early on, anyone interested in the development of the UW Flexible Option—including internal audiences, UW Flex competitors, and media—could subscribe through the flex.wisconsin.edu website to e-news updates. The website focus since has shifted to marketing. Enrollment and other operational updates now are provided in the form of quarterly reports for internal stakeholders. In addition, as of June 2016, the UW System Board of Regents has requested regular updates regarding enrollments, progress to degree completion, cost and revenue data, and tuition revenue on all UW-Extension competency-based programs offered in collaboration with other UW institutions. The creation of a “persona” (a typical student named “Brooke”) provided a student-focused way to illustrate the UW Flexible Option educational model and potential benefits through an animated video. This video has been tweaked over the years and still provides a jargon-less overview both for students and other stakeholders, including in the CBE Overview question “What is the UW Flexible Option?” on this website. Aaron Apel, center, provided the student perspective during a media conference to launch the UW Flexible Option. A UW-Madison employee signing up for the first UW Flexible Option subscription period participated in the November 2013 media conference launching Flex and was interviewed by media including the Associated Press and the Milwaukee Journal Sentinel. The marketing team also worked with Academic Success Coaches to connect with students willing to share their stories and experiences for posts and videos on a blog for students. UW Flex early on had a relatively small student population drawn not only from Wisconsin but across the country, so would not necessarily have students living in each media market. Processes were not developed to the point that this demographic information would be easily accessible about student who had applied or expressed an interest in UW Flex. Connecting with students for this purpose is problematic as student records are private, meaning communicators would not have access and would need to work with an intermediary in student services who might be aware of a student open to media interviews. 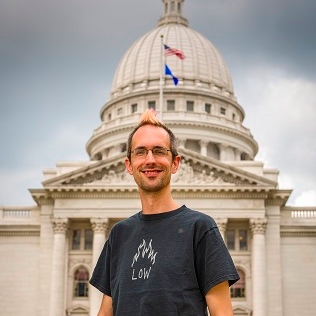 A student shares how he saved time and money through the UW Flexible Option in this blog post. Looking forward from 2017: As the UW Flexible Option has grown and communications has normalized, Academic Success Coaches have been able to connect communications and marketing staff with students willing to share their stories. Student stories also are included in a blog on the student-facing website. 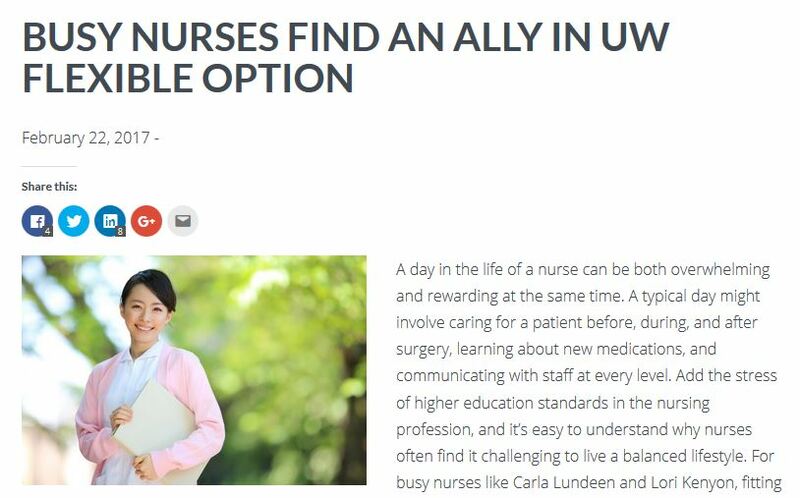 Lori Kenyon and Carla Lundeen, graduates of the RN-to-BSN program, talk about how the UW Flex program worked for them in this blog post.